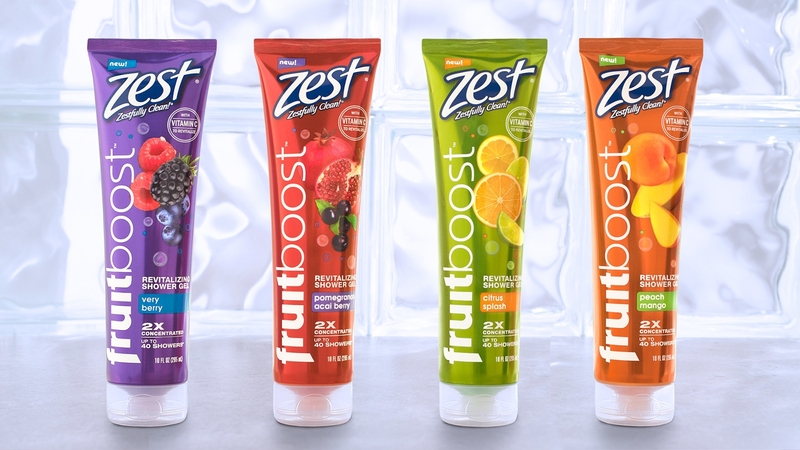 Boost your shower experience with Zest® Fruitboost™ Revitalizing Shower Gel! The perfect shower stocking stuffer will last up for 40 showers and is only $3.00! Available in 5 delicious scents! The shower gel is enriches with moisturizers to reveal your beautiful glowing skin with the power of Vitamin C.
The iconic, legendary House of Juicy Couture reveals another aspect of the dynamic and vivacious Juicy Girl with I ♥ JUICY COUTURE. Perfect for the glamorous rebel who loves without restrictions and declares it to the world. Combining lush fruits and fresh florals, this fabulous, fierce and unforgettable scent will have ever wearer radiating confidence and joy during the holiday season. Find the fragrance for $94 on Macys.com. HorseOPeace.com is the leader in making the most moisturizing, highest quality all-natural goat milk soaps as it uses only 100% raw goat milk, without the dilutive water often added to other brands, and offers a complete variety of all-natural toxin-free HorseOPeace.com goat milk soaps and Gift Packs designed to be pamper, protect and keep skin healthy. The array of the world’s best goat milk soaps are available at www.HorseOPeace.com and milk soap and related products are available online at HorseOPeace.com, Facebook.com/HorseOPeace, Amazon and elsewhere. 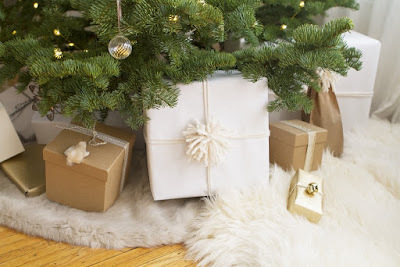 **Watch this spot for more beauty gift ideas! 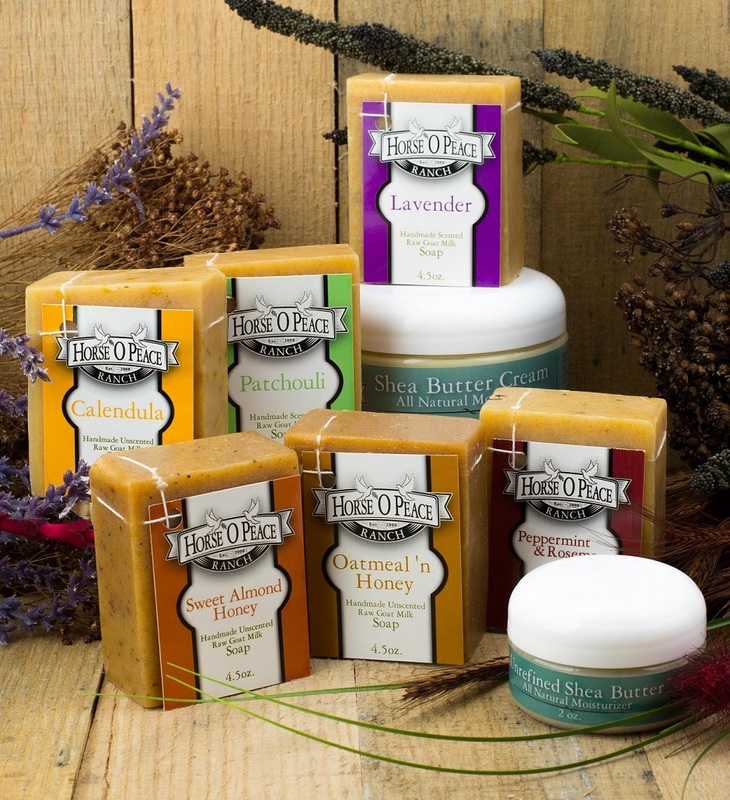 interesting to know HorseOPeace.com uses only 100% raw goat milk making its soaps and no water others use. Goat milk has great qualities for skin so thanks for the holiday gift tip. Heard goat milk is good for skin when used in soap and thanks for the gift idea about HorseOPeace using only goat milk without any water other goat milk soap companies use.